Grease traps are necessary for commercial kitchens across a variety of industries, like restaurants, hospitals, schools, and nursing homes. Being able to control the grease produced in those kitchens, however, takes proper planning. 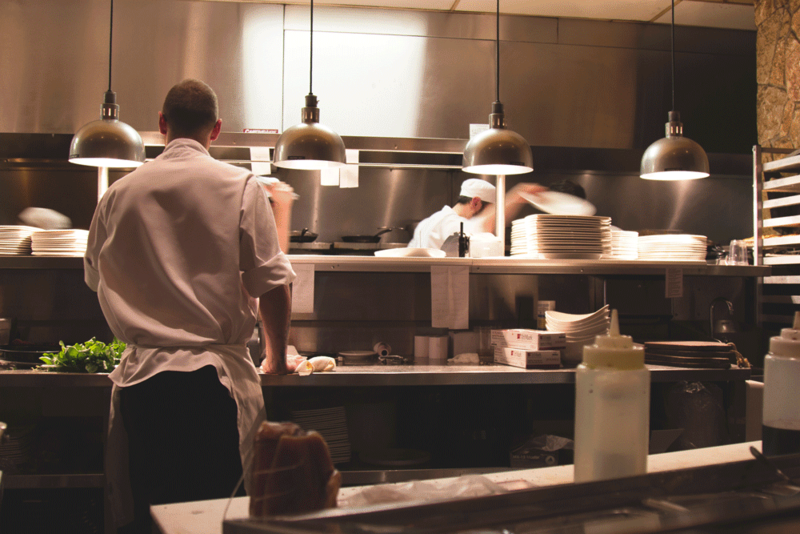 Steps like fryer oil recycling and proper fryer oil disposal are key to keeping your restaurant kitchen running smoothly. Understanding how your kitchen works and learning techniques to control the grease waste and disposal will extend the life of your plumbing, support your business in being environmentally friendly, and help you avoid plumbing emergencies that could shut down your business for days at a time. The kitchen’s grease trap will function efficiently when it is cleaned on a regular basis. A grease trap is a tank or containment system that prevents your kitchen grease from reaching your local sewer system. The job can be very messy, so hire a grease trap cleaning company to keep your facility running smoothly. When grease is left out it solidifies. It does the same thing when it’s poured down the drain. When grease and fryer oil disposal isn’t done properly, the waste will buildup in your pipes. Overtime, the blockage can become so extreme that no other liquids can travel through the pipes and waste may begin to gurgle up inside your drains. You can turn your used cooking oil into a revenue source. Fryer oil recycling companies will pick up your grease and oil to dispose of it properly or recycle it into biodiesel fuel. Clean your kitchen exhaust filters regularly. If fats, oils, and grease accumulate on the filters, you have a serious fire hazard on your hands. Not only that, it’s likely the waste will spread to the outside of your restaurant and when it rains, the oil and grease will be washed into the stormwater, creating an environmental hazard. Grease can accumulate on a restaurant kitchen floor fairly easily, especially during grease trap cleaning. To prevent workers from slipping and excess grease going down the kitchen floor drains, keep the floors clean. Non-toxic grease removal products are available to keep your local community safe. If you store your grease and oil outside until it is picked up for proper fryer oil disposal, be sure to put a seal on the containers. Closing the containers helps prevent any waste from spilling into your local stormwater drains. Rather than sending unused food down the drain or garbage disposal, discard it with other solid waste. The food can easily clog your drains and even if a disposal is used, the grease from the food can still create buildup on the pipes. Avoid the mess and toss the food waste into the solid waste container. Elvis Service Company provides drain pipe and grease trap cleaning to help you run a cleaner, more environmentally-friendly kitchen. Contact us today to schedule an appointment for us to evaluate your needs and determine how we can help.